Mental health is an extremely personal problem that many of us have some kind of connection to, whether it’s because we have a friend or family member who is effected, or are ourselves struggling with it. But for the most part, mental health is easier to deal with when you are surrounded by loving friends and family who do the utmost possible to reach out a helping hand when one is needed. For this reason, leaving home and studying abroad for any amount of time can be very difficult — leaving the safety net Swarthmore can provide, including Swat staff, CAPS, and friends and family, is even more challenging when that net is something that you may have come to rely upon for your mental health. There is a sudden and abrupt decrease in stability once you are abroad due to the completely new and often unfamiliar environment you may end up in. And although there is plenty of room for improvement within Swarthmore’s pre-departure planning, something that I truly believe needs to occur, the change seems to be slow moving at best. 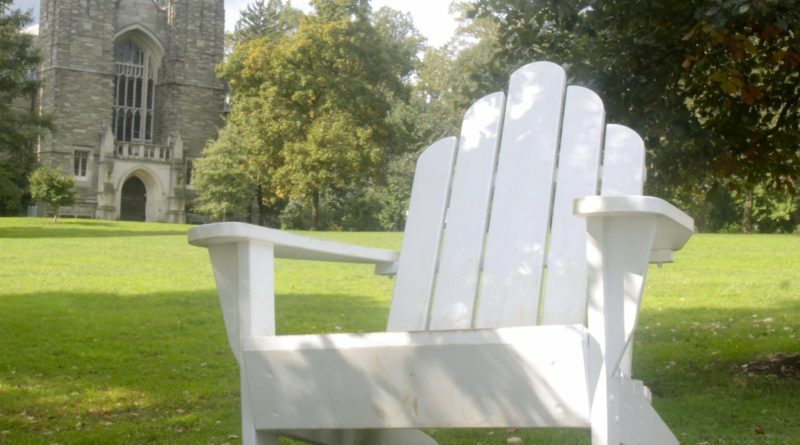 At Swarthmore, there is a tedious routine of homework, misery poker, and stress. It often makes the campus feel dark and gloomy and sometimes downright depressing, especially during the dark winter nights when the sun sets during the last part of afternoon seminars. As the days get shorter and the motivation to go outside decreases, I often feel like sadness and stress are the two most easily accessible emotions. And the year before study abroad, during the sophomore slump, I found the best way to escape that painful cycle was to spent hours daydreaming of what studying abroad would give me. I spent time hoping I’d be happy in a new country and environment, all the while forgetting the thoughts I carried in my head would be coming for the journey. At the time, the allure was more about escaping Swarthmore and its apparent confines — its size often made me feel like I was running around in circles with my negative thoughts. Studying abroad, then, seemed like the most logical escape the school could provide the student body. However, upon closer inspection, many of us may discover that study abroad can actually become a detriment to our mental health if we do not prepare for it well enough. 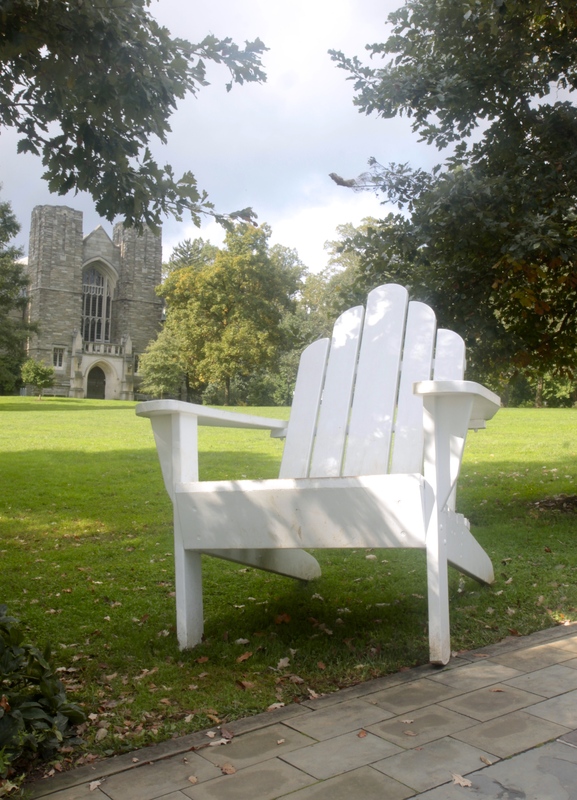 At Swarthmore, there are options for therapy, however limited it may be. Although CAPS is arguably an inefficient and lacking program, it’s open to the student body and most people know it exists in case it’s ever needed. Of course, the system is not perfect, but it does give people space to talk about what they’re feeling without feeling judged, something I find immensely important. However, when you go abroad, CAPS and Swat staff are no longer a five-minute walk from your dorm room. When you go abroad, you have to create a completely new net under yourself in case you ever fall, especially if you’re studying in a place where you don’t know anyone or have anything familiar around yourself. Leaving home and stepping into a completely new and unfamiliar environment is already daunting enough as an idea, but when put into practice can be much harder than originally imagined. The Off-Campus Office at Swarthmore does give some insight into this bit of studying abroad. The OCS provides a 24-hour hotline in case of emergencies and encourage you to make sure to create plans for how to effectively manage mental health when you finally get to your destination. But the brevity of this discussion does not allow you to fully understand the difficulty of what they’re about to do. Personally, I remember sitting in the office and discussing it for about three minutes before having my attention quickly diverted to the monetary side of the situation, which also mostly ignored my individual situation but highlighted the bill that I had to make sure to pay to Swarthmore for this experience. At the time I barely thought twice about it — I’ve been dealing with depression for about six years now, there was no way going abroad was going to be that difficult. Spoiler alert: I was wrong and it was actually very difficult, and the one office that was supposed to prepare me for it failed. Going abroad can be extremely difficult when you’re also juggling with mental health and stability. A phone call or Facetime is simply not the same as having human bodies near you when you’re spiraling, and no one properly prepares you for it. So study abroad not only becomes a feat of learning how to be an adult, but it can also quickly become a feat of learning how to manage your mental health all on your own, without the help of a carefully curated system. Studying abroad can initially be very painful, and can require a massive amount of moments in which you have to pick yourself back up and keep chugging along simply because there is no other alternative. Even if you just spent four days in bed. Even if tears have become one of your few constant partners. Despite it all, you are forced to learn to stand steady all on your own, without the comforting help of loved ones around you. Perhaps, Off-Campus Study could do more to help us plan for it. Rather than quickly glossing over mental health and encouraging the search for therapists overseas, they could prepare us more appropriately and thoroughly for the more likely future that we are to encounter once we leave U.S. soil. OCS can’t make us completely understand what we may be in for, but they could at least give us a reality check. Personally, I wish Swarthmore did more to prepare us for this. To prepare us for being sad when abroad and not having the luxury of constantly relying on other for support. To let us know it’s okay to not be magically cured of depression or anxiety once your abroad semester starts, and that finding a new support system in three short months will be extremely hard. Perhaps even just a pamphlet discussing or highlighting these facts would be enough to serve the purpose of teaching us this lesson. Because study abroad is unlikely to turn into a perfect semester, especially if mental health is already something you’re struggling with. But it can serve to make you stronger, and learn to rely on yourself more than the support system you may have woven around you. And being prepared for a task such as that is much better than walking in blind.